The “buy local” movement is gaining momentum as consumers begin to understand the importance of supporting independent businesses. 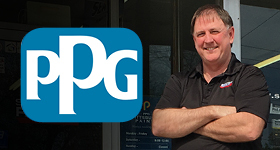 This year, we want to encourage consumers to think local year-round, whether it’s for flowers, birthdays, home improvements, office supplies, or whatever their needs may be. Image what an impact we could make on our local economies if we spent our money locally all year long. 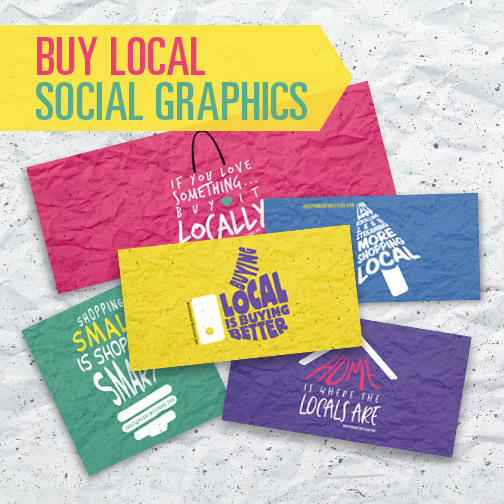 We created these posters with the help of Florists for Change, to remind consumers to shop at their local florists when purchasing flowers and gifts. 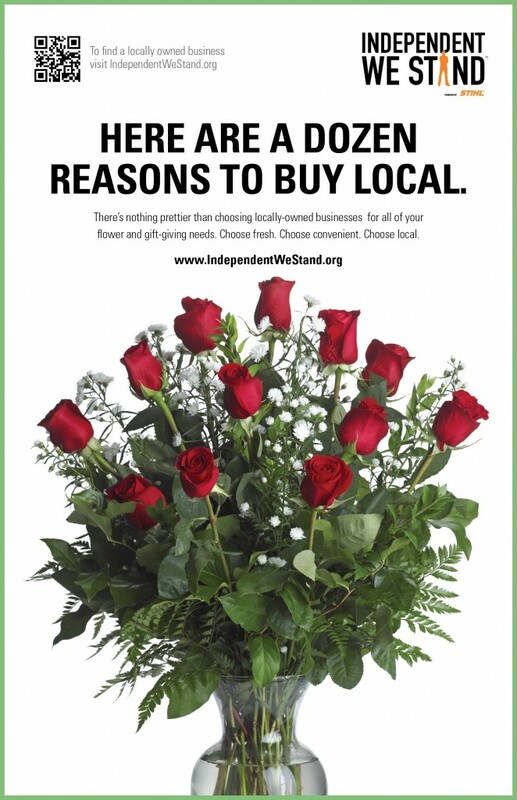 Please help us spread the word by sharing our “Shop Local Florist” posters. Just click on the posters below to download the high res printable pdf. To share a jpeg on Facebook, blogs, or email blasts, please right click on the poster images below and select “View Image” and then “Save Image As” and save to your hard drive. 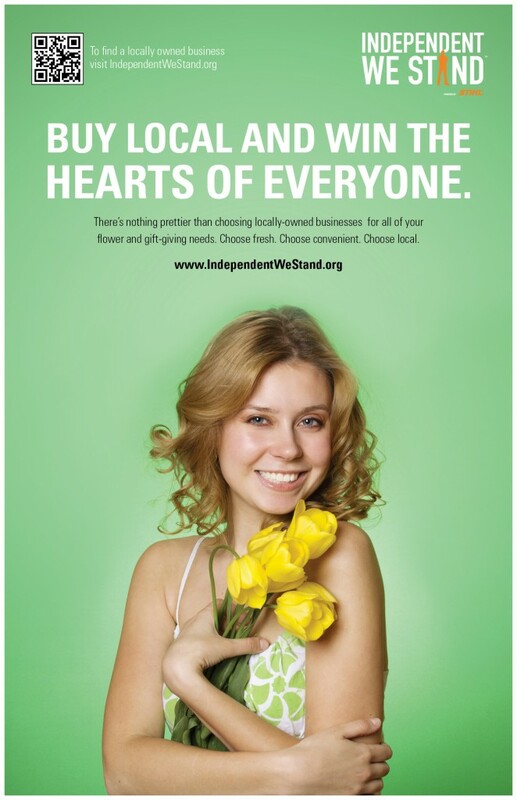 Read more about independent florists.